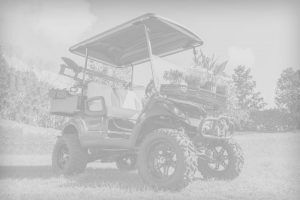 Pride Golf Cars, established in January, 1998, by Pete Ruselowski, its founder and owner, takes great pride in celebrating its 20th Anniversary. Pride Golf Cars, a wholesale brokerage company, specializes in all makes of “top quality” used golf cars. It also provides transportation arrangements after the sale. 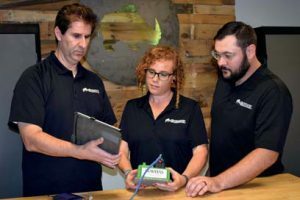 The company is centrally located in Salina, Kansas, and serves the United States and Canadian markets as well as overseas markets. Pride Golf Cars is proud of its success and thanks customers, suppliers, and transportation providers for their continued support in helping to sell over 43,000 “top quality” used golf cars during this time. Pride Golf Cars pledges to continue to provide “top quality” used golf cars, and most importantly, to continue to care about customers who helped reach this milestone! For more information visit www.pridegolfcars.com or call 1-800-304-4779.